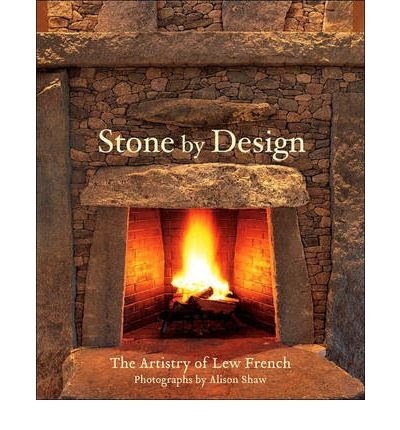 Stone related books make great presents for your stone mad friends. Here are a few stone related books I recommend checking out if you are looking for some great christmas presents. Just remember if you're planning on ordering your books online, get ordering soon to be sure you receive them before Christmas. Most of the links provided have free worldwide shipping. Some of the books need to be ordered from the artist's direct but I have added these links also. The prices I have shown are correct as of time of writing this post. Andreas Kunert is a stone artist based in Victoria, Canada. He has a substantial and impressive portfolio of work. Much of his work has gone completely viral on the internet, popping up all over the place. This book is a lovely catalogue of much of his work and a great addition to your bookshelf. Andy Goldsworthy's beautiful ephemeral artworks have been rendered timeless in numerous photographic records. 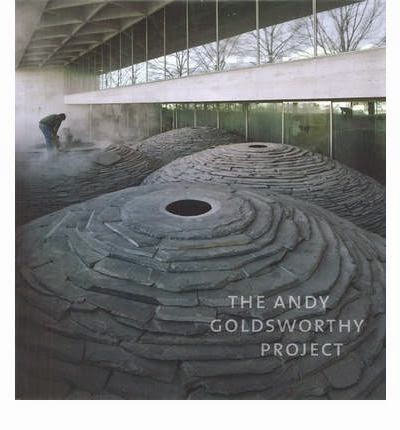 This book deals with Goldsworthy's work in nearly twenty years, and underscores the artists permanent output since 1984. 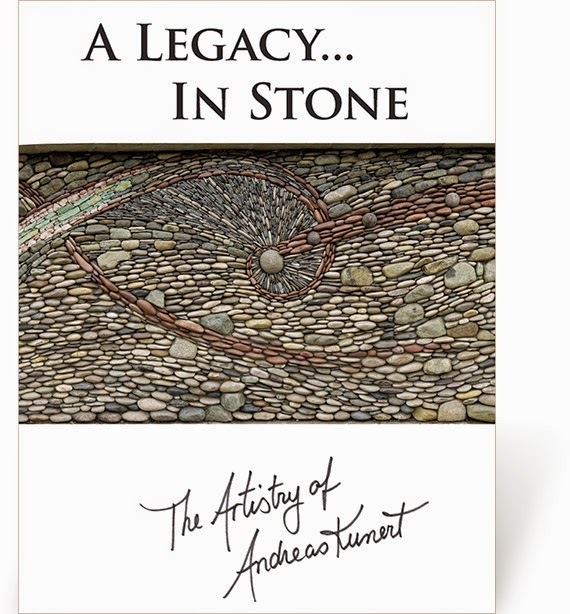 Many of his great stone creations are in this book. A lovely chunky coffee table book. Click on the link below to buy with free worldwide shipping. 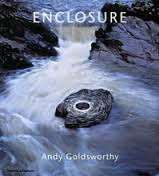 Reflecting Goldsworthy's lifelong interest in the landscape of the British Isles, its history, and the people who work on it, Enclosure is a collection of ephemeral work that relates to sheep, including many of his dry stone enclosures. 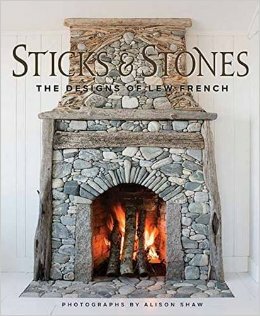 More than 125 gorgeous photographs showcase the beauty of award-winning stonemason Lew French's work in eight different homes, illustrating how rounded fieldstone, gray slate, rough granite, and even curvy driftwood can be incorporated into stunning pieces of functional art. I did a blog post on his work a while back which you can read here. 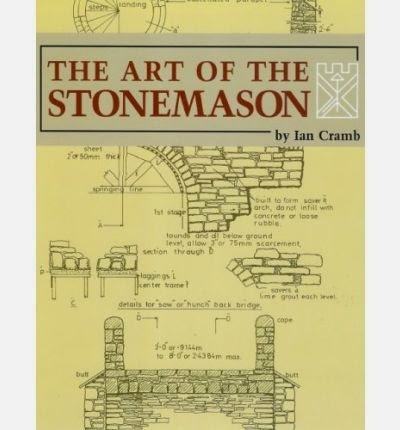 Fans of natural building and all kinds of masonry will be more than impressed. 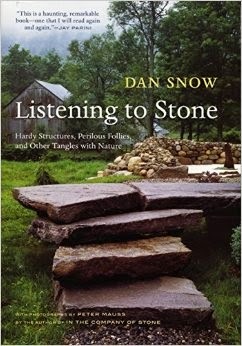 Listening to Stone is Dan Snows follow up to his first book In the Company of Stone. In this second book Dan once again proves that he is not just one of America's premier artisans, but also one of our most articulate voices on the natural world and our relationship to it. Peter Mauss's tactile photographs of Snow's artistry are matched by the artisan's quietly compelling prose. Maggy Howarth is one of the world's foremost pebble mosaic experts, known for the innovative traditional and contemporary designs she has used to create outdoor mosaics around the world. This new edition is updated, revised and expanded by 32 pages to incorporate many new inspirational designs from the author's studio, Cobblestone Designs, including an experiment in 3-D, spirals and roundels, and large mosaic designs for community spaces. 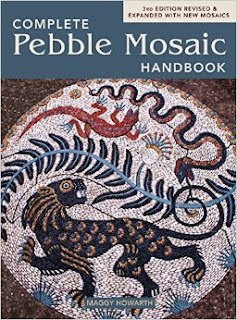 There is also a special section that explores pebble mosaics as a decorative art throughout history. The book provides practical step-by-step instructions for creating mosaics using traditional and modern materials, tools and techniques. The 400 beautiful color photographs and illustrations offer inspiration and make this a stunning how-to book and wish-book. Corbelled domed structures are both fascinating and ancient in technique. The process of corbeling has remained unchanged for thousands of years. The proof of this is that many of these ancient structures still stand today, a testament to their solid construction method. Renate Lobbecke has been tracking down such structures for over 25 years. On her travels in 15 countries she has captured photographs depicting this unique phenomenon of designed nature." Definitely recommend this one. You can find it in the link below with free worldwide shipping. Stone: A Legacy and Inspiration for Art is a beautiful, visually stimulating book, exploring the delights of contemporary stone sculpture and stone carving. 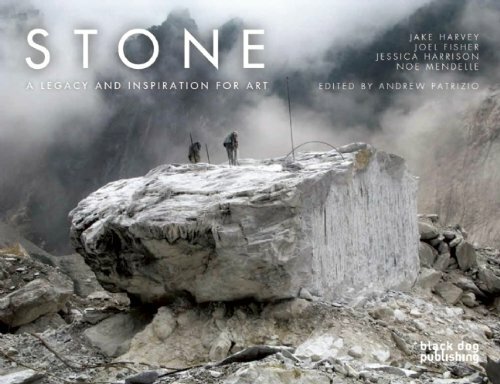 Stone is a major resource and inspiration for artists, craft-workers, and scholars in many areas, and also has huge attraction for a wider public, given its high visual impact, dramatic footage and timely re-evaluation of often hidden professions. 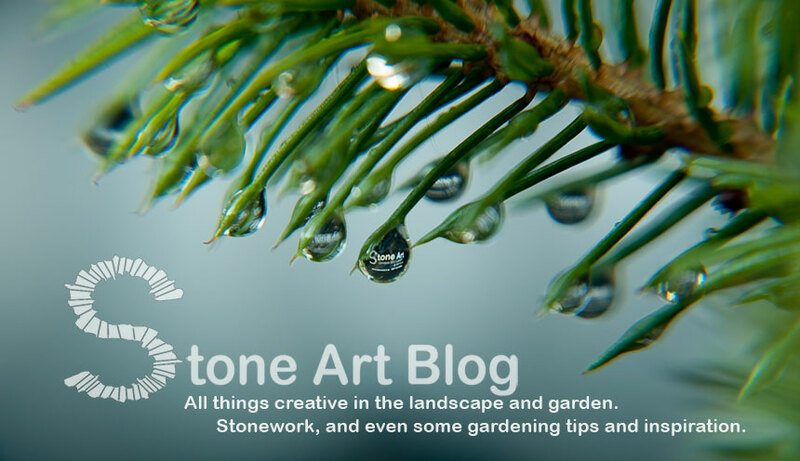 Stone offers an introduction to the traditional techniques of stone carving and reviews methods of extraction that are dying out. 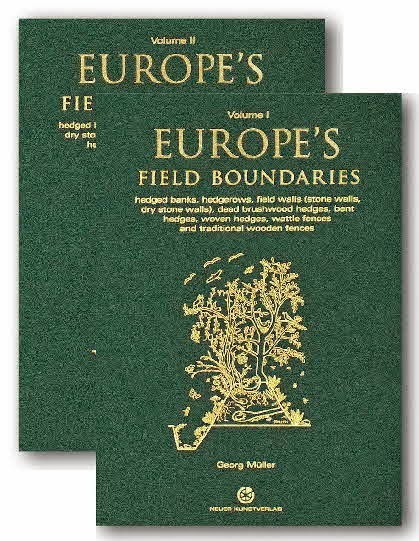 The authors traveled worldwide learning, interviewing and photographing these unique processes. The photographs in this book show the stunning results. 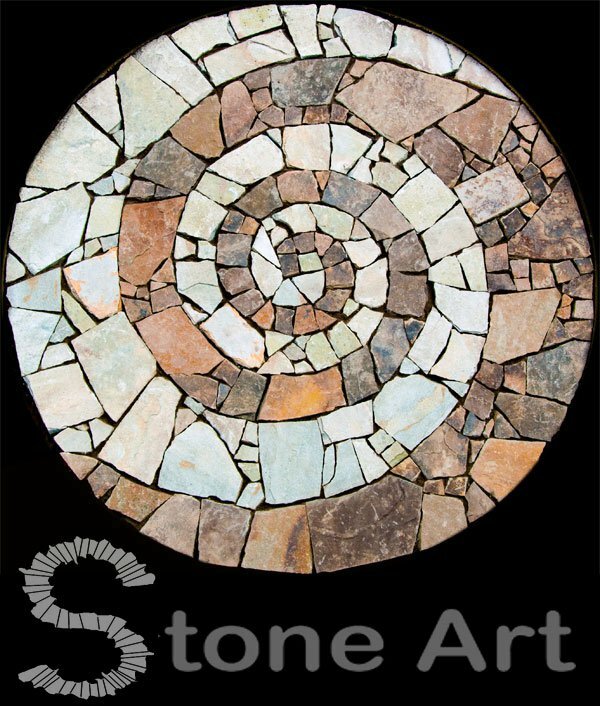 The book then goes on to look at the work of crafts people today in contemporary stone sculpture. "The Art of Letter Carving in Stone" portrays the beauty of this age-old craft alongside practical instruction. 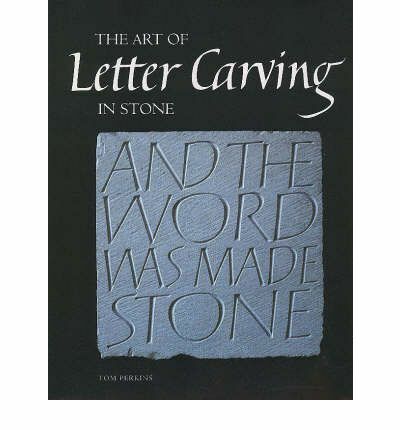 Written by an eminent practitioner and teacher, it guides the novice through the basics of letter carving, drawn lettering and making simple designs, and for the more experienced it explains a new proportioning system for classical Roman capitals and demonstrates a useful approach to designing letterform variations. A great book for those who carve stone or wish to begin carving. Click on the link below to buy with free shipping. A unique history and 'how to' book on one of Ireland's most distinctive landscape features - the stone wall. The Irish countryside is a patchwork of over 250,000 miles of stone wall. 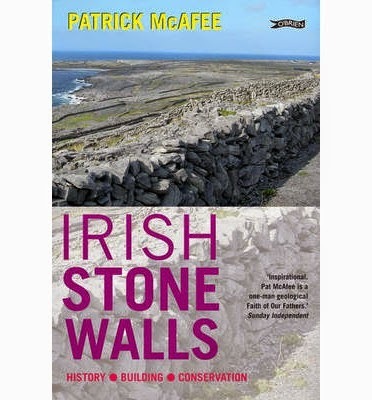 A great little book on Irish stone walls. By the great Irish waller Pat McAfee. Dry stone walling is one of the most ancient building techniques, used worldwide where stone outcrops at the earth's surface. 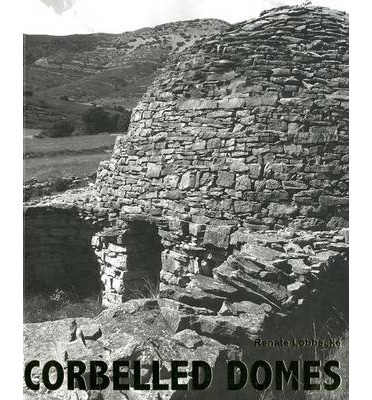 Britain's varied geology has produced a wide range of building styles, which demonstrate the waller's skill in making the best use of the locally available stone. Author John Shaw-Rimmington explains how to build a dry stacked stone wall, coursed walling, bridges, follies and more. He explains the important principles that contribute to the structural integrity of each. 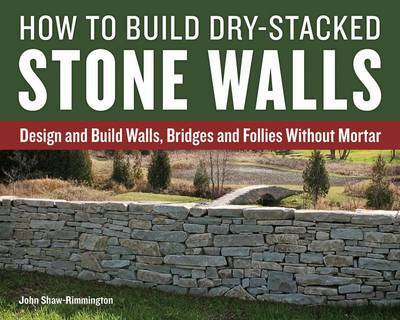 He covers all of the essential elements of dry stone building: * Design; * The foundation; * Packing or backfilling within the wall; * Slope of a wall face, an 'A' profile provides stability; * Bridge stones that span the width of the wall; * Coping, the top stones of a wall; * Weight-bearing stones in an arch, bridge, dome, etc. Shaw-Rimmington then guides the reader through the building process. With dedication to the task and the author's experienced guidance, the only limit is imagination. Click on the link below to buy with free shipping. A fifth-generation stonemason discusses how to choose stone, build a wall on sloping ground, circular walls, windowsills, fireplaces, stairs, arches and hunchbacked bridges. 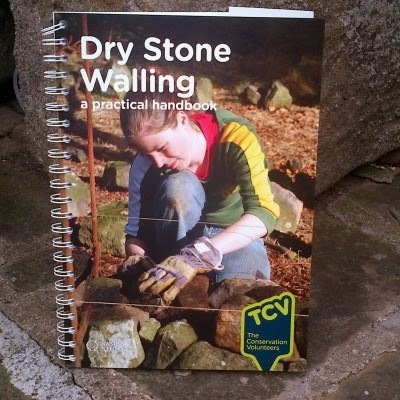 A great practical guide to building stone features for anyone with some experience in stone building. The books have almost 1300 pages and 5000 colour images. The books are beautifully bound with gold leaf and are a very special collection indeed, they are a real investment and highly recommendable. This is just a few of the great stone related books that are out there. I have lots more book recommendations in the book recommendations section of my blog here.